There’s something of Australia’s Waifs about The Wolff Sisters. 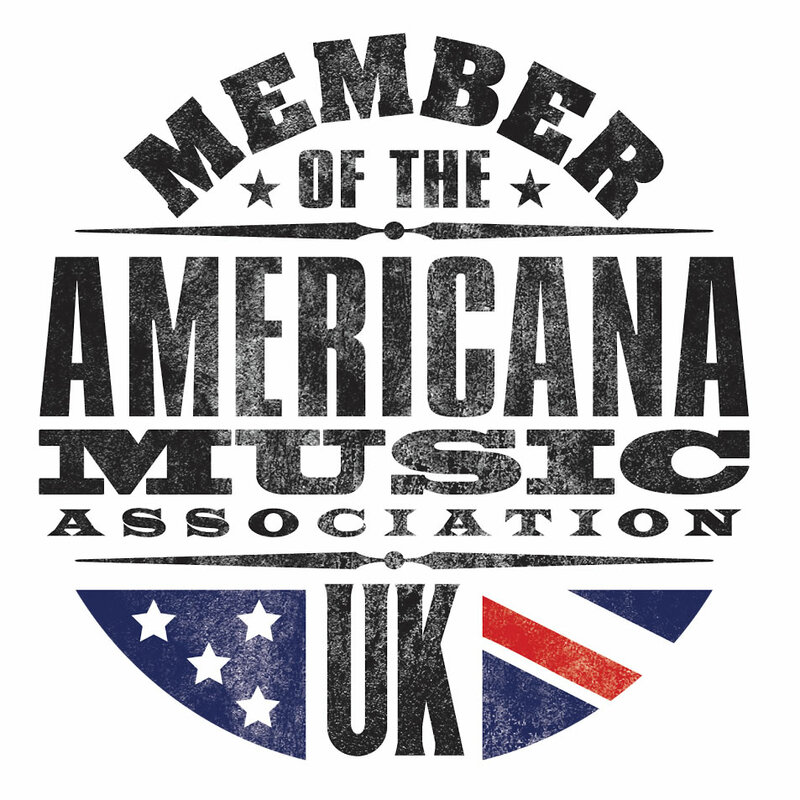 Both outfits take folk and Americana as a base and reinterpret tropes, both make highly melodic, harmonic and listenable music, both are fronted by sisters (three in the Wolff’s case), the lead vocals are similarly nasal and the Wolffs are as much a breath of fresh air as the Waifs were a decade ago. 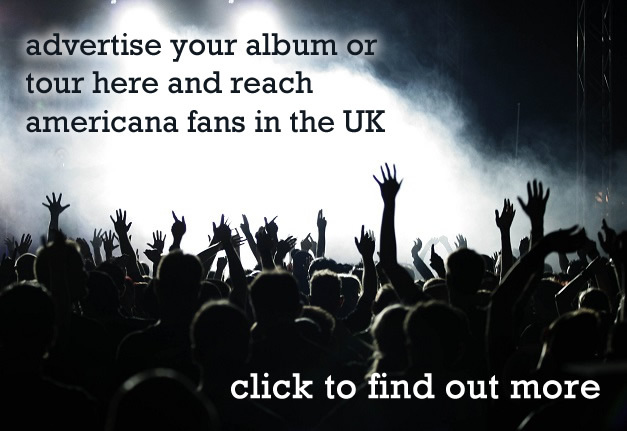 Their second album opens with the distinctly radio-friendly ‘Leave This Town’, which is followed by the wistful and beautifully melancholic ‘South Dakota’. Both songs are somewhat introspective and suffused with regret, as are many others, but also contain that essential kernel of hope and the sisters vocal harmonies elevate them to the heights. Later on ‘Dreamin’ is driven by a piano figure that recalls Bruce Springsteen’s ‘Jungleland’, and a similar motif also features appears on ‘Up In Wellfleet’ while the more robust and rocky ‘When It All Goes Bad’ provides a great change of pace. 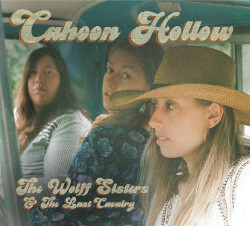 ‘Cahoon Hollow’ is a delightful album that has depth and soul, tunes you can hum and lyrics you can relate to and the Wolff Sisters are a very welcome addition to the Americana ranks and the sooner they make it over the Atlantic for shows in the UK the better.